Vodka is the most versatile liquor out there for making a multitude of killer mixed drinks and a top shelf choice like Stoli is a must have for any home bar. I love experimenting with classic Vodka cocktails and superb flavored varieties like Stoli Razberi allow me to create fresh takes on tried and true classics. On its own Stoli Razberi is drinkable and refreshing; it opens up with strong raspberry preserve notes while the palate is a bit more creamy with hints of spiciness due to the wheat and rye grains. 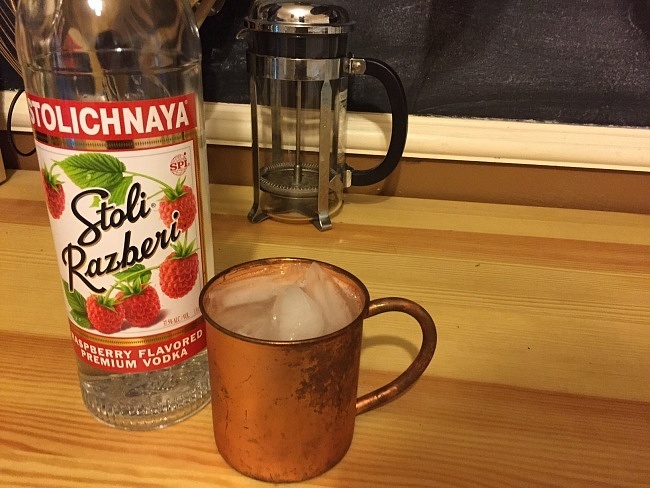 Stoli Razberi excels in making two of my favorite vodka drinks transform into to something special; a simple raspberry tonic drink and a more sweet and flavorful raspberry Mule. To make the Raspberry Mule I poured 2 oz of Stoli Razberi in a copper cup filled with ice, splashed a bit of lime juice on top, and filled the rest of the glass (about 5 ounces) with ginger beer and a lime wedge garnish. The result is a refreshing Mule where the raspberry notes add a dimension flavor absent from the standard recipe making an indomitable late summer drink that is best enjoyed on the porch as the sun slowly sets over the horizon. My other favorite classic cocktail alteration is a great go-to low-calorie drink that is absurdly simple to make; a raspberry vodka tonic. I simply poured one part Stoli Razberi and two parts diet tonic water over an ice filled cocktail glass, garnishing with a lime wedge. This raspberry vodka tonic is wholly refreshing with the fruity and dynamic vodka being opened up by the bitter and floral notes of the tonic. This raspberry vodka tonic is a great post workout drink when you want to unwind and reward yourself after a hard day at the gym. 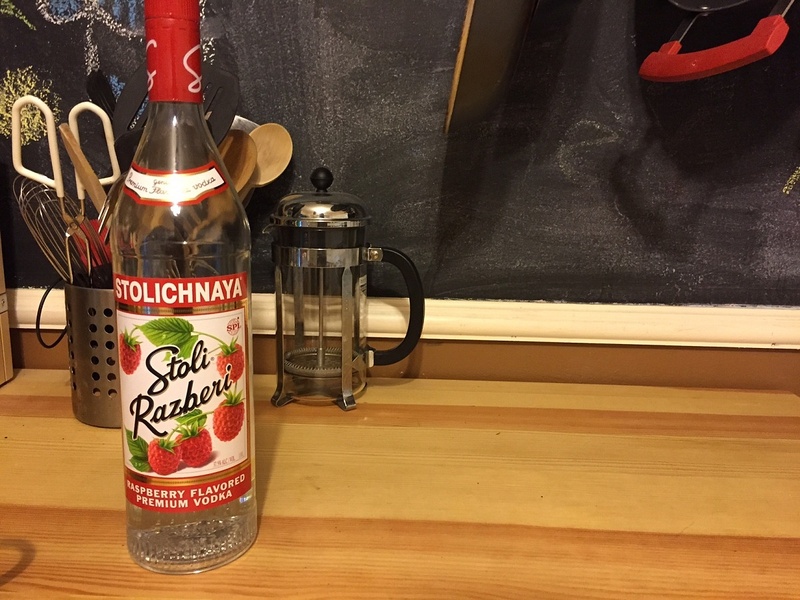 If you are looking for a fresh take on tried and true vodka cocktails look no further than Stoli Razberi; it will transform old standbys into new favorites. OlderA Porsche for a Prius?